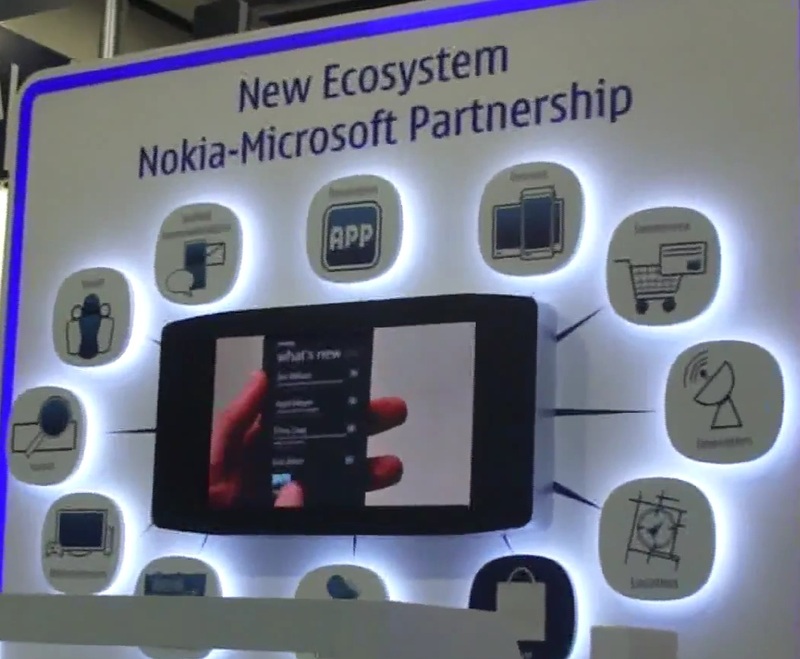 @amanda_lam/amandahoic was at “Apps @ Smartphone Asia Expo” and she checked out the stuff that Nokia were demoing. 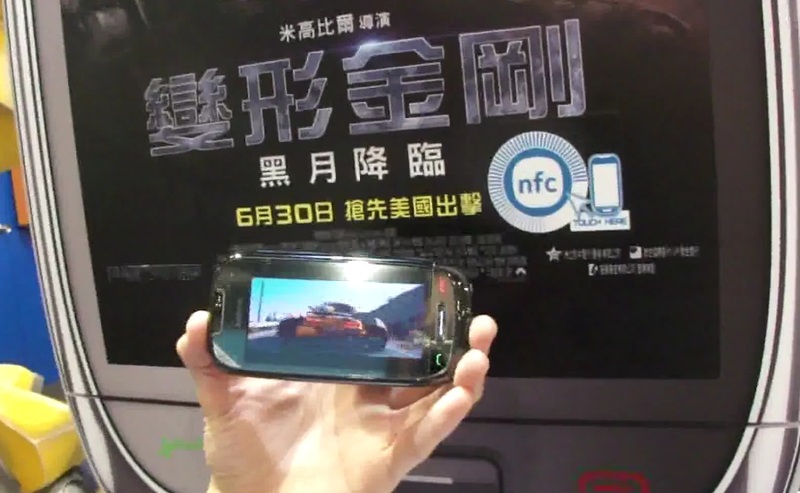 There’s some more NFC demoes with the C7. Very good practical uses right now include touch pairing of bluetooth devices (no going to BT settings to pair devices) and finding location just by tapping on NFC label. Having Ovi Maps helps with the latter, but what if you’re indoors perhaps – it could give you an indoor map (which you could help line up with a compass). Nokia 3D maps is demoed – still looks great now. Hope Nokia find a way to take advantage of this before google catches up…i.e. stuff it into mobile. Possibly just a placeholder, but X7 shaped Nokia Windows Phone? « Nokia X7-00 coming in White?